Paramount Tracks is a diversified trading company that provides professional services to the Mining, Plant and Construction Industries. We are a 100% black owned company registered in 2012. Paramount Tracks (Pty) Ltd. We supply and wide range of Undercarriage to fit all types of Drill Rigs and Crawler equipment as well as wear parts for most GET applications. We have our own Track Workshop Repair and Engineering Facility in Middelburg, Mpumalanga South Africa. Paramount has also developed strong relationships with Excel Foundry from the United States and have been appointed the official distributor for Central and Southern Africa. We have also been appointed as the official distributor of the ITM Undercarriage Product Range for Botswana through our Paramount Tracks Botswana entity. 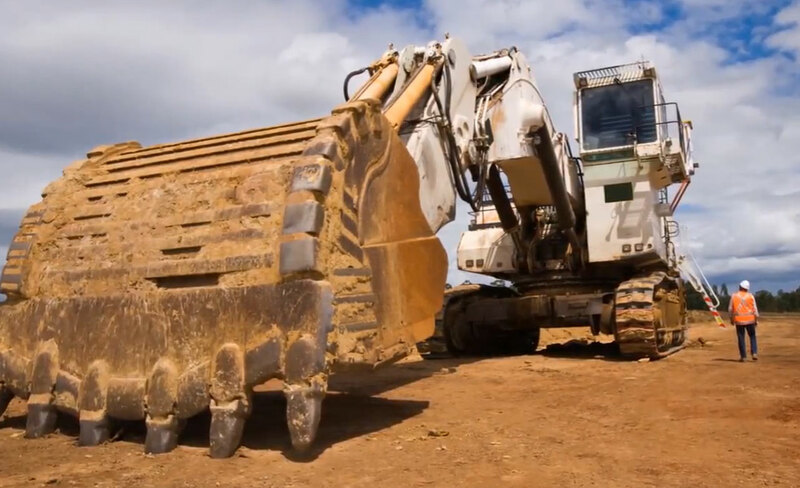 We specialise in the supply and repair of all Earthmoving Undercarriage, GET (Ground Engaging Tools), replacement spare parts and Drilling (GET) Drill bits, Couplings and Rods. We have the infrastructure to supply and service large mining and construction companies. Some references include Anglo American Mogalakwena Mine, Majwe Mining Joint Venture – Jwaneng, Botswana, Atlas Copco Botswana and Basil Read Mining. We have served both these clients with distinction. Our vision is to be a nationally recognised professional, engineering and technical services company dedicated to providing value added services to our clients. We will provide full service capabilities to our clients and with additional expertise and specialist to respond to our client’s need. The company’s values are built on dedication, quality workmanship and services that are based on sound engineering principles and safe, healthy working environment.